curated by Alexx Shilling and Devika Wickremesinghe. concept inspired by Mark Haim. Admission is FREE, or your non-monetary donation to the FREE bar or the FREE boutique. Suggested items include: dancer snacks (apples, jars of nut butter, nuts), nice vacuum for the studio, Macbook pro charging cord, Mini fridge, coffee, wine, cotton bedsheets full size or larger for a workshop with keyon gaskin, gaff tape in any color, pens, markers, printer paper for the studio, tea, art/dance books for our library, beers. Alexx Shilling is fully committed to the infinite investigation of movement and its potential to tell stories and allow us to remember. Her original choreography has been presented nationally and internationally, through residencies at the Millay Colony and Ebenbökhaus / Jewish Museum in Munich, and with generous support from institutions including CCI, CHIME and Lower Manhattan Cultural Council. 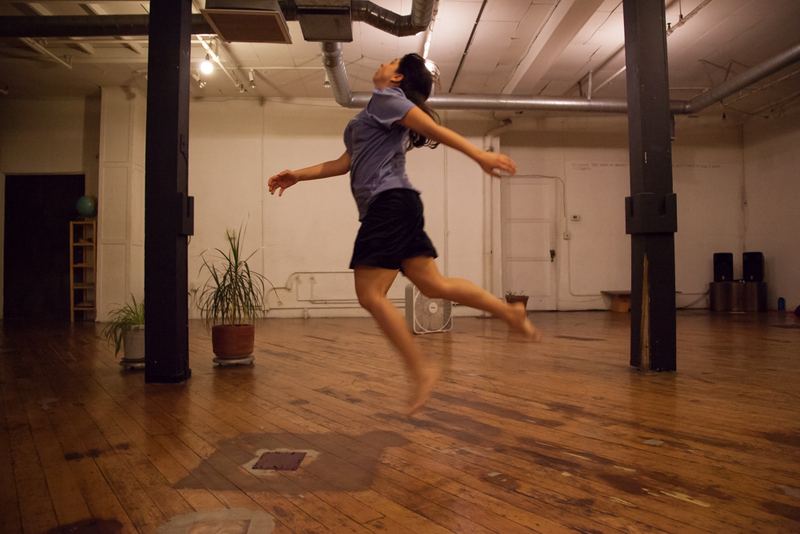 Shilling has created live, multi-media performance in unusual spaces both in collaboration with Ann Robideaux (ann and alexx make dances), and currently as alexx makes dances. After 12 years in New York, Alexx relocated to Los Angeles in 2010 to receive her MFA in Dance at UCLA’s Department of World Arts & Culture/Dance. She has been performing with Victoria Marks since 2010 and currently collaborates as a performer with Ros Warby, Laurel Jenkins, Sarah Leddy, and Rebecca Pappas. She was a 2015 recipient of the CHIME Grant. Shilling directs the Pilates/Wellness Lab at Loyola Marymount University and teaches at The Wooden Floor and the Moving Joint. In her spare time, she hoards analog technologies and rides her bicycle, Ira. 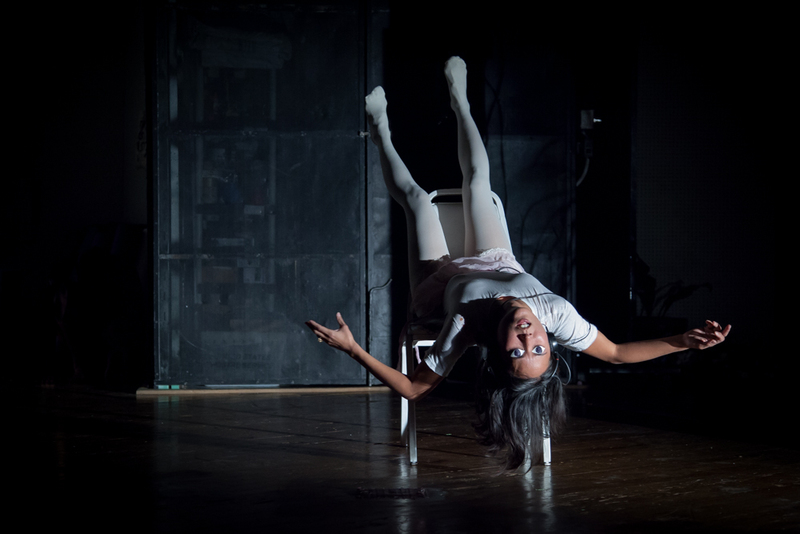 Devika Wickremesinghe is a dance and performance artist originally from Staten Island, New York. In NYC she performed with ann and alexx make dances,K.J. Holmes, Vanessa Justice, Buck Wanner, ana isabel keilson, and Mariangela Lopez’ ACCIDENTAL MOVEMENT. Since her arrival in Los Angeles she is a member of taisha paggett’s WXPT (we are the paper we are the trees) and Alexx Shilling’s MODERN DANCERS OF AMERICA. 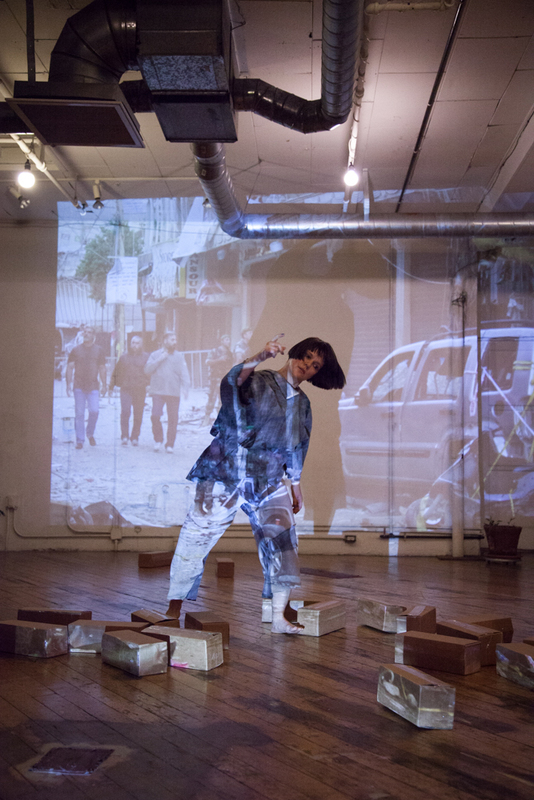 She has had the pleasure of performing in the work of Milka Djordjevich, Laurel Jenkins, Sarah Leddy and was part of Maria Hassabi’s PLASTIC at the Hammer Museum. Alongside collaborator Samantha Allen, Devika makes short film and live dances as part of the Institut IDGAF. Devika was trained at the Kane School for Core Integration in NYC and continues to teach Pilates on the west coast. She is way up, she feels blessed.